Have you ever heard about the village of Rhuddall Heath? It can be found in the civil parish of Tarporley. The Crown Hotel, the Swan Hotel, the Foresters Arms and the Rising Sun are the four pubs that you can visit at the High Street of Tarporley. If you always feel hungry when you visit Tarporley, you can come to the three famous restaurants located on the High Street. They are the Coast Restaurant and Bar, Piste and Little Tap. The village also has its hunt club. It is called Tarporley Hunt Club. Every Christmas, a meeting will be held in the village for the members of the hunt clubs. 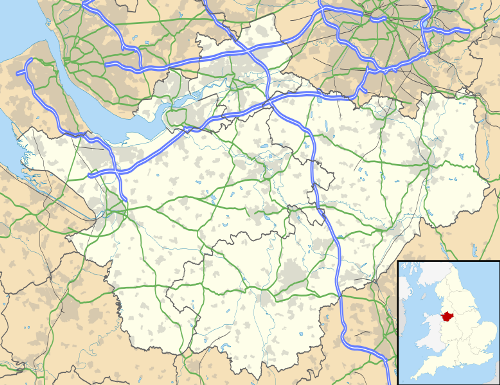 In 1894, the formation of Urban District of Tarporley took place. In 1936, the district was abolished. It was included in Northwick Rural District in 1936 until 1974. Due to the Local Government Act 1972, it was abolished. The local government of Tarporley has some limited autonomy because the village receives the civil parish status. Therefore, it has a parish council, which consists of 12 members. They are elected by the local people in Tarporley. By the A49 and A51 roads are the bypasses, which connect Tarporley. In the past, Beeston Castle and Tarporley railway station were operated in the village. In April 1966, they were closed though the line is still open. Once the railway was used to serve Beeston in Cheshire, Tiverton and Tarporley. A campaign was conducted to reopen the station. The local people can send their kids into the local schools in the village. The two schools available in Tarporley are Tarporley Church of England Primary School and Tarporley High School. In 2001, Brook Farm School was closed in the village. It was known as a special education boarding school. In 1975, Brook Farm School was opened for the first time. On 31 August 2001, it was closed. Brook Farm School was demolished in May 2013. It will be used for a housing estate. 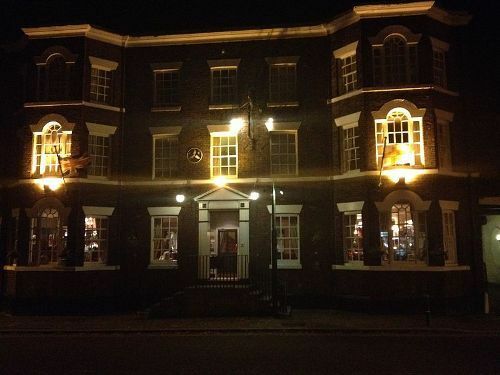 Do you have any comment on facts about Tarporley? 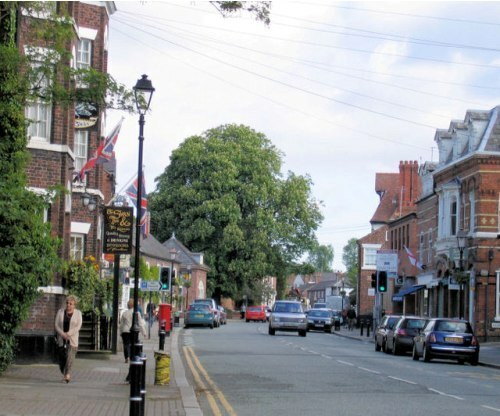 Share the post "10 Facts about Tarporley"